"Fusco’s interpretation… activates archetypes, rendering the construction of the station and its channeling of the elements as a primal confrontation with embodied forces." Rough land, open palm. Bodies are machines that shake. Big boned faces, big hands, big claws, ah Jesus, well-used. Bore. Blast. Smash. Force on loan. Must be hard and clever to survive in this technological age. Granite knows the biological. Gods inside the mountain, just plain men outside. 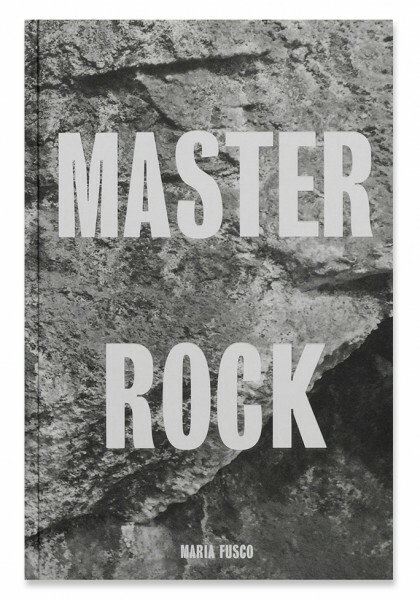 Master Rock is a book accompanying my project of the same title commissioned by Artangel and BBC Radio 4. 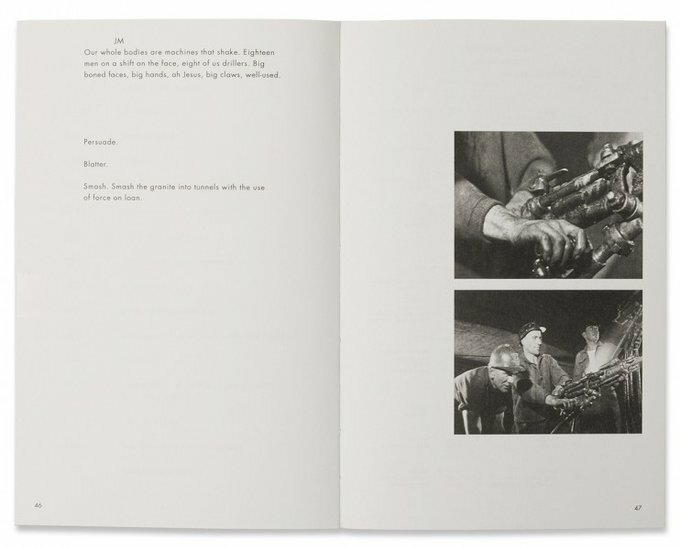 The work uses original writing, archival materiality and topographical reportage as tools to compress geology, mythology and technology: to write the inside of my mountain.